We at Coastal Fertility are excited to share the latest news and updates happening in the world of fertility medicine as well as interesting articles that may affect you. Coastal Fertility Specialists honors our infertility patients during National Infertility Awareness Week 2019. In this month’s blog, we focus on the debilitating disease called infertility and all those who are affected by it. 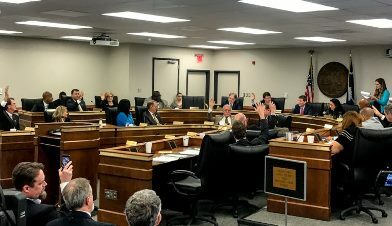 The Personhood Bill, which seeks to end abortion and fertility treatments in South Carolina, once again comes to the floor of the state legislature. Coastal Fertility’s Dr. Michael Slowey details the bill and what it would mean for patients. Do Maternal Antithyroid Antibodies Increase the Risk of Miscarriage? Reasons for miscarriage vary dramatically and the emotional toll it takes on a couple can be devastating. Therefore, doctors in the field of Reproductive Endocrinology are researching reasons why miscarriages occur and how to prevent them. Coastal Fertility’s Dr. John Schnorr takes a closer look at the role the thyroid plays in loss of pregnancy. 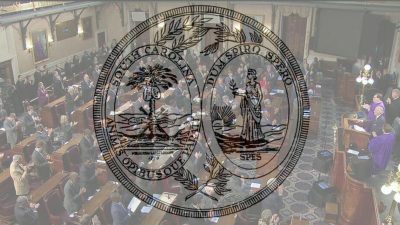 The spring 2018 Senate session of our state Legislature ended without this year’s version of the Personhood Bill coming to a vote in the full Senate. But it was a battle. And the battle is not over. Nor will it likely be anytime soon. Does Having the BRCA Gene Affect My Fertility? We’ve been hearing a lot about the BRCA (aka the breast cancer) gene lately, especially after well-known celebrities have come out publicly to acknowledge they have it and shared the radical steps they are taking to keep cancer at bay. 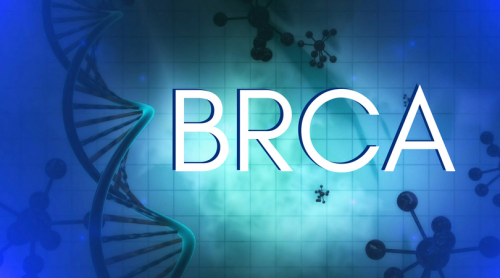 However, the BRCA gene may not just cause cancer in women. Studies suggest there may be a fertility component as well. Dr. Heather Cook explores the facts in this month’s blog. This year National Infertility Awareness Week® is April 22-28. During this week and all year long, our goal at Coastal Fertility Specialists is to share our knowledge and unwavering support with our patients and all those suffering from Infertility. This is also an important time to bring global attention to the disease that effects so many. Are Male Sperm Counts Declining Over Time? According to studies done over the past few decades, it appears sperm counts for men all around the world are declining at an alarming rate. Researchers and physicians are trying to pinpoint the exact causes, which may come down to chemicals in our environment. In this month’s blog, Reproductive Endocrinologist Dr. John Schnorr gives us an inside look at what might be going on. For almost two decades now, legislators have introduced “Personhood Bills” to our legislature, which seek to define a “person” as a fertilized egg (zygote)…They have the potential to bring harm to female patients well beyond simply preventing their ability to choose abortions and fertility care. Why do Chromosomally Normal Embryos Not Implant in the Uterus? 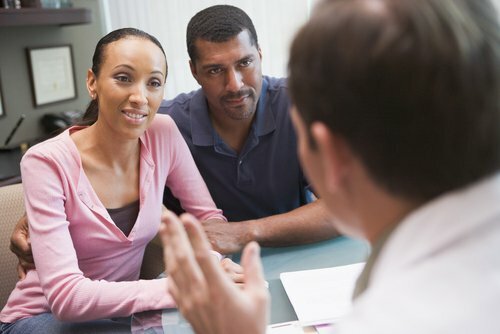 Many couples who struggle with infertility are often frustrated and confused when a seemingly perfect embryo refuses to implant. In this month’s blog, Dr. Michael Slowey explains why this happens and what fertility experts are doing to increase the odds of success.